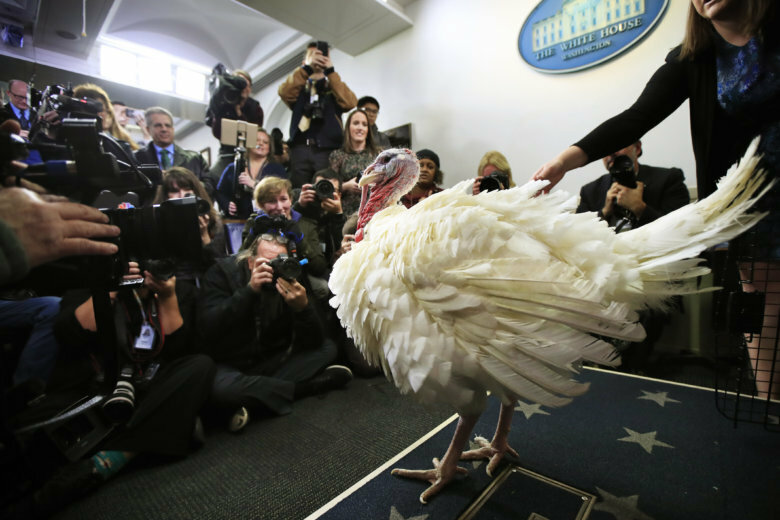 WASHINGTON – Two turkeys from South Dakota are expected to receive presidential pardons Tuesday, as President Donald Trump participates in the White House Thanksgiving tradition. The 40-pound birds have been named Peas and Carrots, and come from a farm near Huron, South Dakota. After making the trip to D.C. the turkeys have been at the Willard Hotel resting up for the pardoning ceremony, according to the White House. After the turkeys are pardoned, they will reportedly be taken to Virginia Tech’s Gobbler’s Rest. Watch a livestream of the turkey pardoning below.